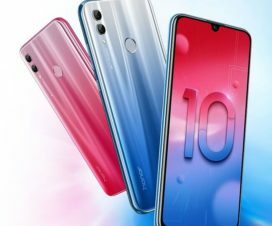 Huawei at a launch event on Wednesday announced the liter version of Nova 3 dubbed as Huawei Nova 3i. The Nova 3i packs with lots of interesting features but the most highlighted one is its Kirin 710 processor. In fact, the Huawei Nova 3i becomes the first Huawei phone to be powered by a Kirin 710 SoC. In terms of design, there is nothing new look in the Huawei Nova 3i which the Huawei or Honor phones not seen before. The smartphone comes with a notch on the top, iPhone X like dual rear camera setup and glass on both sides. 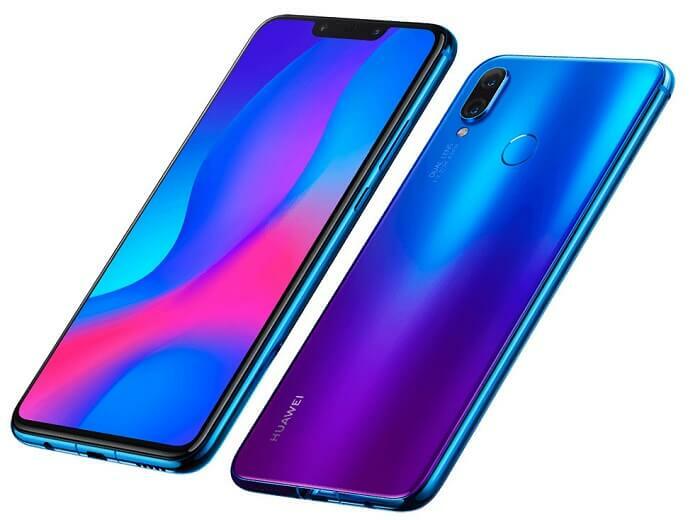 The dual SIM (Hybrid Nano) Huawei Nova 3i sports a 6.3-inch (2340 x 1080 pixels) Full HD+ 19:5:9 2.5D curved glass display, 85% NTSC Color Gamut. Under the hood, there is an Octa-Core Kirin 710 12nm (4 x 2.2GHz Cortex-A73 +4 x 1.7GHz Cortex-A53) with ARM Mali-G51 MP4 GPU. On the storage front, the device comes with 4GB of RAM and 128GB of internal storage and there is also another variant with 6GB of RAM and 64GB of storage. Both the variants have support for storage expansion up to 256GB via microSD card. 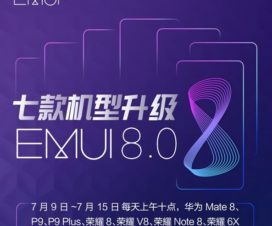 It runs on EMUI 8.2 on top of Android 8.1 Oreo. The Nova 3i comes with four cameras – two on each sides. The notch is a home for 24MP camera and a secondary 2MP camera. On the rear side, it sports a 16MP camera accompanied with a 2MP camera. These cameras are capable to identify up to 22 different scenes and supports 480fps slow-motion video recording. Connectivity options include 4G LTE, dual-band Wi-Fi 802.11ac, Bluetooth v4.2 LE, USB 2.0, GLONASS, and GPS/ A-GPS. 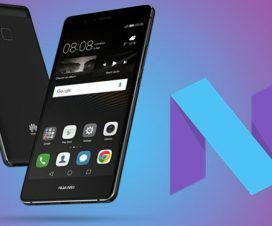 Sensors onboard the Huawei Nova 3i include an accelerometer, ambient light sensor, digital compass, gyroscope, and proximity sensor. There is also 3D Qmoji, which is similar to Apple’s Animoji. It is has a fingerprint sensor on the glass back and packs a slightly smaller 3340mAh battery compared to the Nova 3. 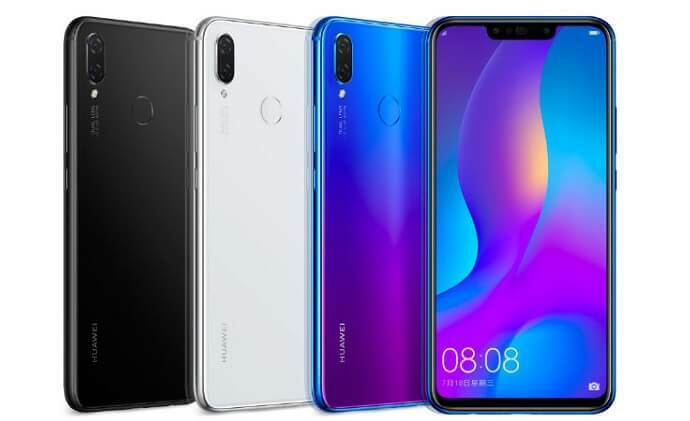 The Huawei Nova 3i comes in Black, White and Blue colors, is priced at 1999 yuan (US$ 297 / Rs. 20,400 approx.) for the 4GB RAM with 128GB storage version and the 6GB RAM with 64GB storage version costs 2199 yuan (US$ 327 / Rs. 22,440 approx.). It will be available for order in China from August 1st and will go on sale from August 8th.